Pain is an external indication of an internal problem. Pain makes us take a break from a routine. It affects our regular day to day life. We became accustomed to chronic pain by taking painkillers which will lead to worsening of the Internal problem. 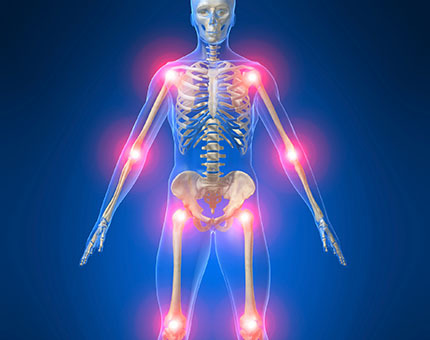 We are here to treat your cause of the pain with the best possible safest methods. Our panel of doctors manages your pain and helps you to escape from adverse side effects of Painkillers and surgical interventions.